On top of the exhaustive amount of content research you need to conduct, you also have to spend hours – if not days – into developing and polishing the content itself. Having the right skill set and tenacity is a good start. But if you really want to produce content that stands out from the competition, you also need to be well-equipped. Remember, content development is an art that requires mastery of the tools of the trade. But with a slew of tools out there, finding the ones that fit your needs can be tricky. 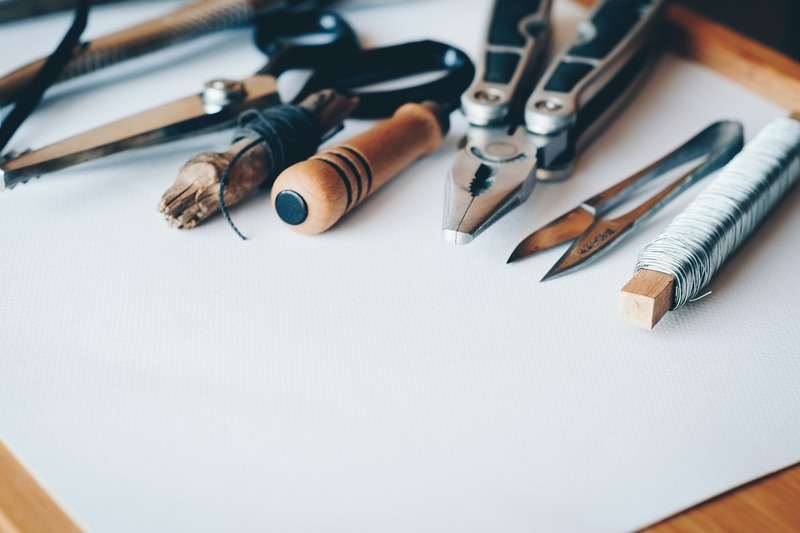 In this post, we’ll discuss the best and proven tools that will up your content game. In content writing, the challenge actually starts way before you type in the first word. If you’ve been in this field for a while, you’re probably familiar with the feeling of having no idea on what to write. This is especially true if you’re expected to produce several pieces per week. Fortunately, there are dozens of content research tools that can help you get in tune with your niche. BuzzSumo simplifies the entire content research process by pulling in popular posts based on keywords. Results can be sorted according to their reach in social networks, such as Facebook, Twitter, and Pinterest. This will allow you to scrape ideas that capture your target audience’s interest. You can also play with the filters found on the left to further refine your search. For example, you can look specifically for “how-to” posts, narrow your search down to a specific country, exclude a certain domain, and more. Sometimes, the best way to look for content ideas is to spy on your top competitors. That’s why you need something that packs a bigger punch than a content research tool. Unlike standalone research tools, Cyfe is a dashboard platform that consolidates data from different sources. It allows you to perform a market reconnaissance by tracking the posts published by your top competitors. Cyfe also allows you to aggregate data from external data sources. 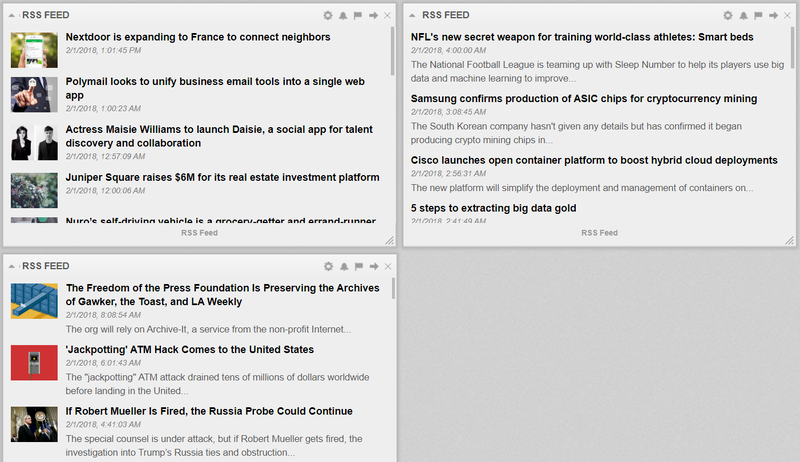 For example, by integrating the “Twitter Search” widget, you’re always in the know with relevant trends and news. You can also use the “Google Webmasters” widget to identify the top keywords that get the most clicks. While intended as a tool for keyword research, Ubersuggest can also help you find content ideas that will get your audience’s attention. It works by expanding a seed keyword using suggestions from Google Suggest and AdWords Keyword Planner. In some cases, Ubersuggest results include keyword ideas that can be used as content titles right off the bat. These are usually “long-tail” keywords that include three or more terms. Just like in traditional journalism, getting the first scoop is a great way to maximize the impact of your content. 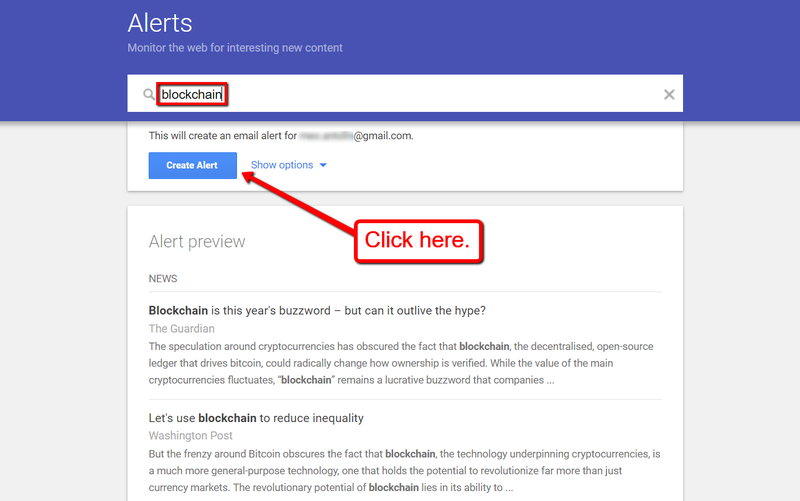 Google Alerts can help you stay ahead of the curve by sending notifications whenever something interesting comes up. 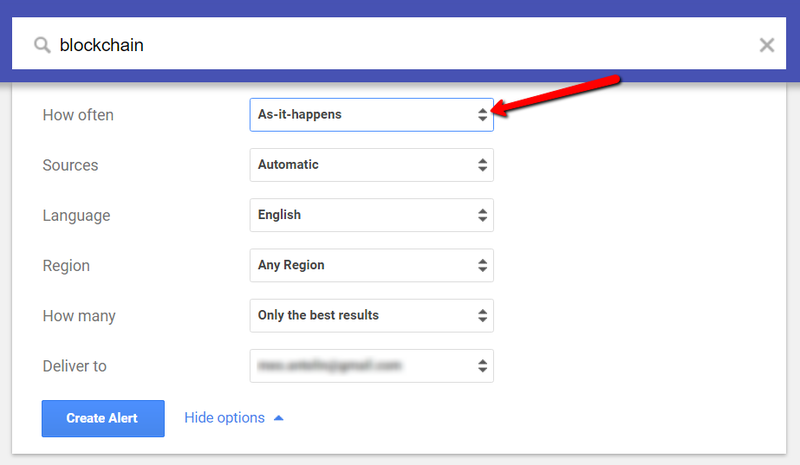 If you already have a Google account, all you need to do is type in a keyword that’s relevant in your niche and click “Create Alert”. Curious about what your target readers are thinking? Perhaps you need to start paying attention to what they’re saying. SentiOne is a social media listening tool that can help you tune into their conversations. It allows you to track mentions of your brand, social media profiles, or just about any keyword you have in mind. 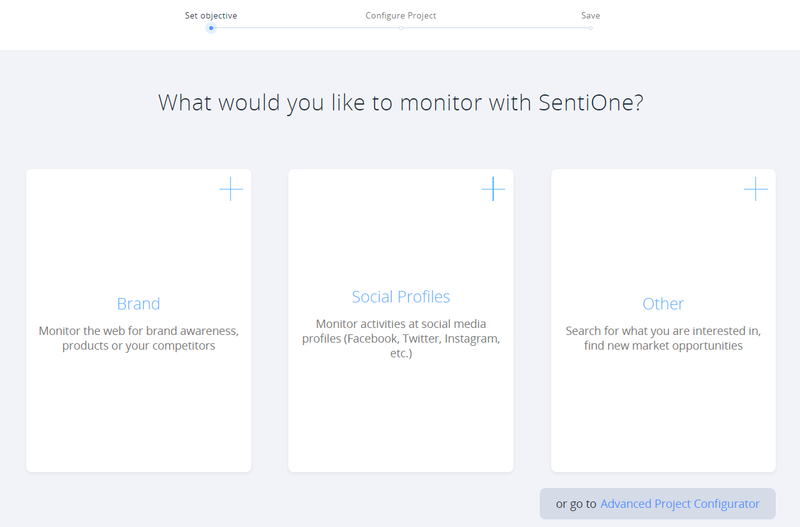 What’s special about SentiOne is that you can also exclude keywords in your social listening projects. 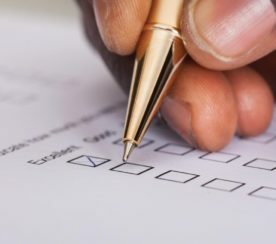 You can also filter the results according to audience sentiment, which means you can track specifically for positive or negative opinions about your brand. 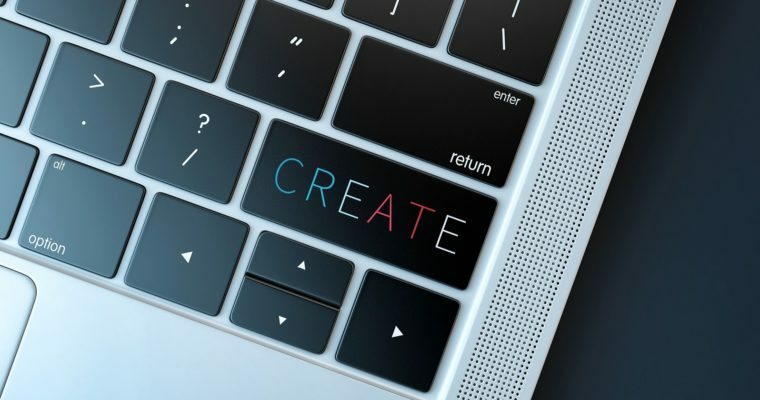 This will help you spot crucial content opportunities, such as a post that addresses false information or a guide that augments your audience’s experience with the product features that they already love. Portent’s Content Idea Generator is another lightweight tool that can give you ideas within seconds. Some may find it too gimmicky and less functional than the previous ones, but since it’s completely free, it’s definitely worth checking out. Sometimes, the best source of attention-grabbing content ideas is the online community itself. Q&A websites like Quora, for example, is a great way to be in touch with what your target audience is asking. Take note that you can also leverage Quora to promote your content by offering it as an answer. 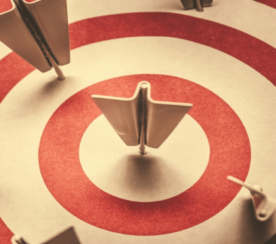 This can help your content reach the right people and turn more of them into prospective leads. Apart from Quora, Reddit is also filled to the brim with content ideas supplied by its massive user base. It’s basically a discussion site that has specific subcommunities or “subreddits” for everything, be it content marketing or plumbing. 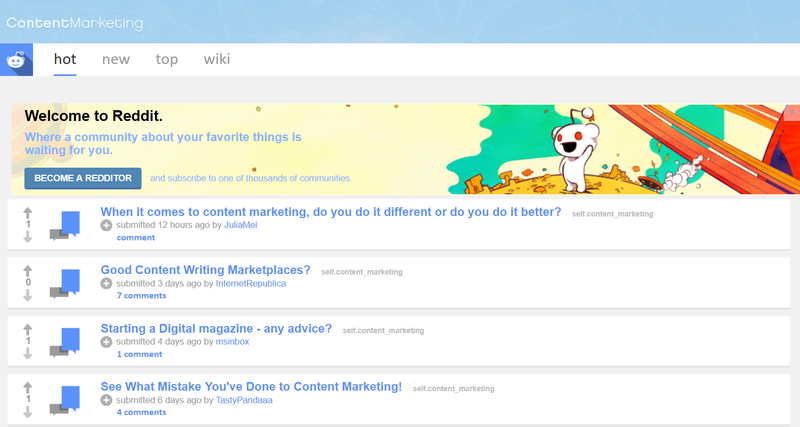 You can also use Reddit as intended by asking for feedback and insights that can help you improve. In some cases, this will also help you find partnership opportunities with other content marketers. Content marketers function better as a group. Keep in mind that the biggest and most authoritative websites are made by multiple people, not just by one person. There’s usually someone who does content research, writers who do the heavy lifting, editors who maintain quality, marketers who handle distribution, and so forth. To make such a setup work, you need a platform that streamlines collaboration, file sharing, and project tracking. Many content marketing teams today use Google Docs. This cloud-based document editing platform that allows multiple users to seamlessly work on a single place. The first thing you’ll notice is the simple interface that also seemed to be toned-down in terms of features. However, Google Docs has all the relevant features you’ll ever need from a word processor. You can customize your fonts, create bulleted lists, insert tables, add images, and so on. 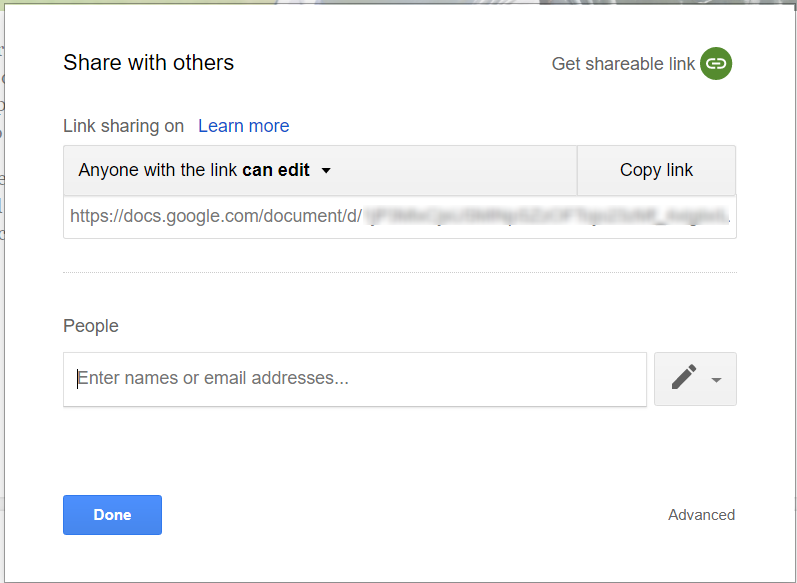 Google Docs also allows you to quickly share a file with other users through the conveniently placed “Share” button on the upper-right corner of the screen. When working with a team, you need a more visible way to manage projects, assign tasks, and set deadlines to maximize productivity. Trello is about as simple as you can get when accomplishing these goals. 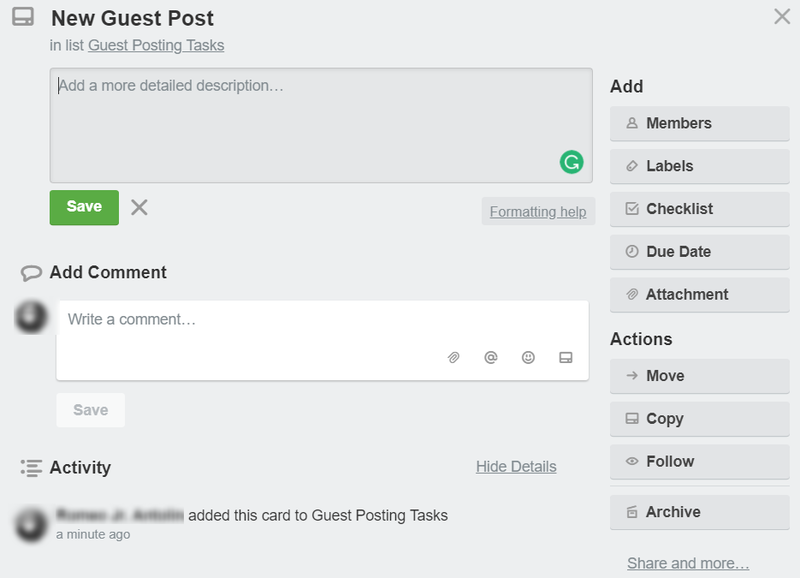 It allows you to organize projects into “Boards”, organize tasks into “Lists”, and manage them using “Cards”. 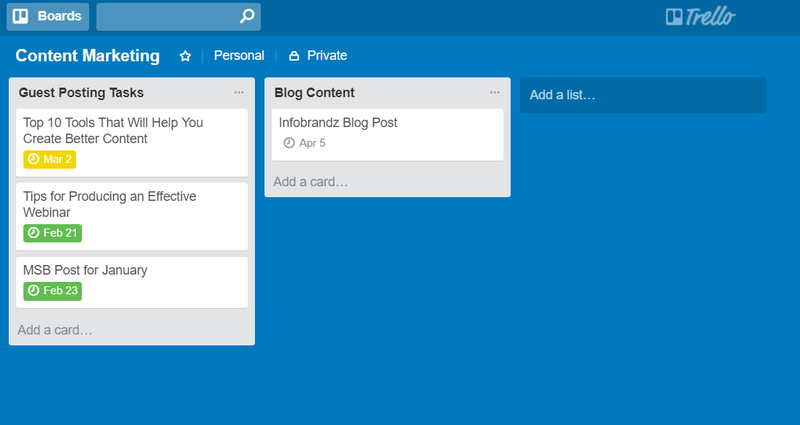 Creating task cards with Trello is incredibly easy and intuitive. Under a specific list, click “Add a card”, enter a name, and fill in all the necessary details regarding your task. You can also assign members, set a due date, add attachments, and leave comments – all in one place. ProofHub is another platform that improves collaboration for teams. More importantly, its features are all tailored to content development. It allows teams to hold discussions, create checklists, share files, set deadlines, and more. The “Calendar” is also another extremely useful feature of ProofHub for content development teams. 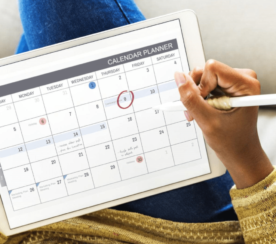 It can function as your editorial calendar that can track the progress of tasks assigned to different team members. If you already use a different communication app and simply need something that helps with file collaboration, then you should check out Dropbox Paper. 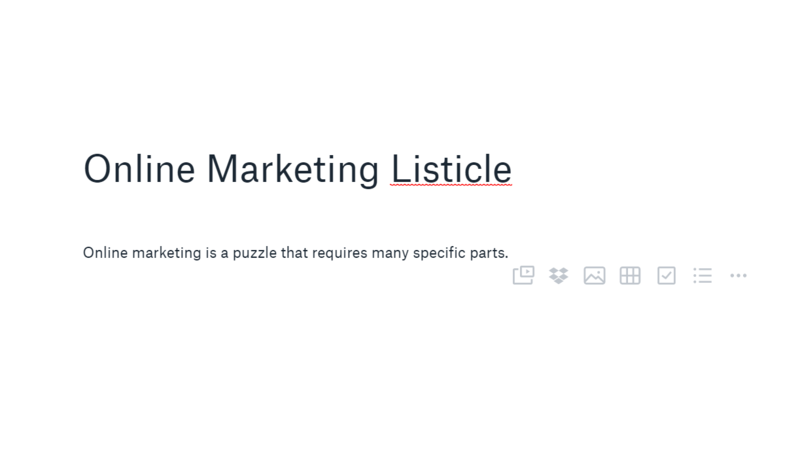 It’s a minimalistic, cloud-based app that allows you to write, add files, images, t0-do lists, and pretty much everything else you’d expect from a word processor. You could also invite other users to edit, comment, and share your document. In other words, it’s the leaner and more straightforward version of Google Docs. If you have to choose between Dropbox Paper and Google Docs, it all boils down to your team’s preferences. Effective content marketers not only know how to produce engaging content, they also know how to optimize content for search. The quality of writing is an important factor, but there are also other details – the proper use of subheadings, keyword optimization, and so on. As a content marketer, there’s just no way you’ve never heard of WordPress — the most-used content management system for website creation purposes. If you currently use it in your projects, then the Yoast plugin is definitely a must-have. You can also use Yoast to set a focus keyword for each individual post. This will provide you with a checklist of objectives that can ensure the optimization of your content. Let’s face it — even the most skilled content marketers in the world have room for improvement. They only need a clearer view of certain performance metrics to figure out what works, what doesn’t, and how to turn these insights into data-driven decisions. As a content marketer, you will come across dozens of analytics tools that are packed with numbers, charts, and other data visualizations. In fact, even most cloud-based platforms have an analytics feature built in. The real challenge is getting ahold of the right piece of data that can help for a specific objective. And that’s why Oribi makes it easier to focus on key performance indicators. It’s a comprehensive analytics platform that automatically detects which piece of data matters to you, be it conversions, traffic, bounce rate, or session time. It’s impossible to leave out Google Analytics if we’re talking about the top analytics tools. 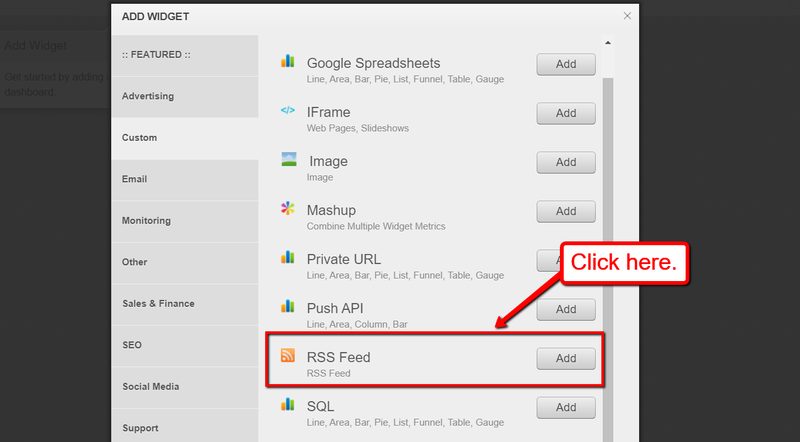 Google Analytics is a free platform that can help you improve your content. With Google Analytics, you can easily measure important engagement metrics such as page views, average session duration, and bounce rate. This will allow you to identify the specific types of content that appeal to your existing audience. For example, if you notice that your content on email marketing performs significantly better than other posts, you can double down on that topic to maximize your results. To learn how to integrate Google Analytics into your website, you can follow their step-by-step guide here. In the modern marketing landscape, content marketers are often required to wear many hats to do their jobs effectively. After all, content is the lifeblood of any digital marketing strategy — the secret sauce that will help you establish your brand in the online world. You can argue that content marketing isn’t all about who has the bigger guns. But in a competitive world, tools can definitely make a huge difference. Hopefully, you can find all the tools you need to get ahead of the competition in the list above.